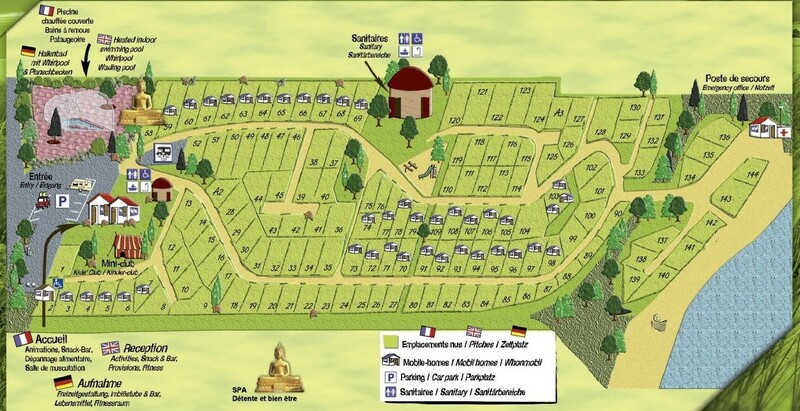 Le Point du Jour, your 4 star campsite with swimming pool in Normandy. 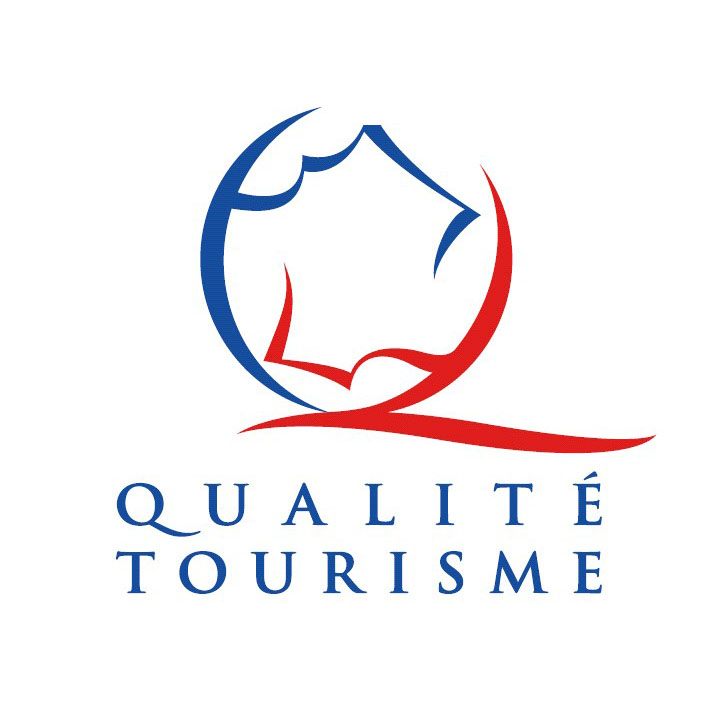 It is in Northern France, on the Côte Fleurie, at the heart of a preserved natural area, near Cabourg and very close to the “Maison de la Nature” and the bay of Sallenelles. Our direct access to the sea will allow you to make the most of the beach at any time of the day and the animations that we propose in July and August will surely embellish your holidays. 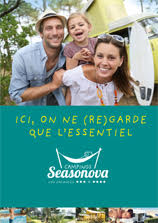 Wellness camping for your holidays, kite-surfing, discovering the D-Day beaches, hiking or lazing about on our fine sandy beaches of the Côte Fleurie in Northern France. "Are you Goofy or Regular ?" 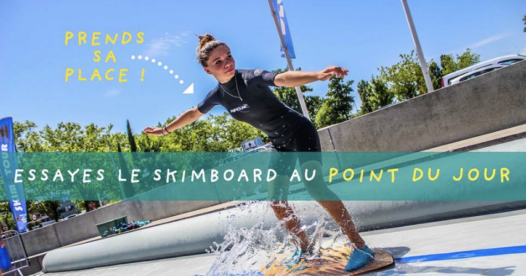 The 30th of July and the 10th of August, taste the joys of sledging with a Skimboard Session suervised by the team of Mauna Kea Skim Club, pleasure and sensations guaranteed ! 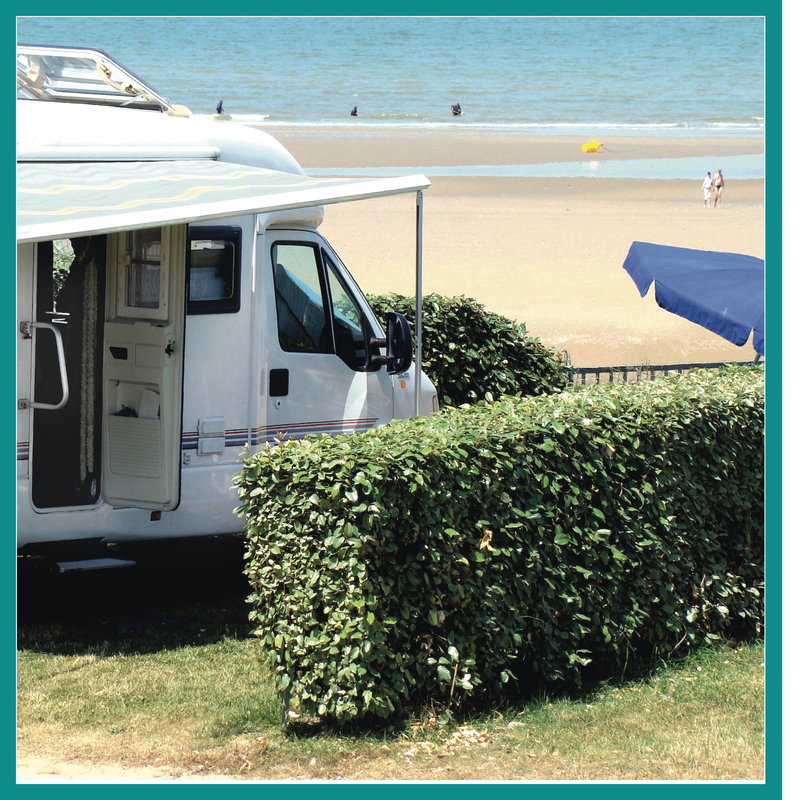 Le Point du Jour, Camping at the seaside in Calvados, is offering, to fit your needs: 100m² pitches or mobil-homes. contributing to a peaceful holiday. 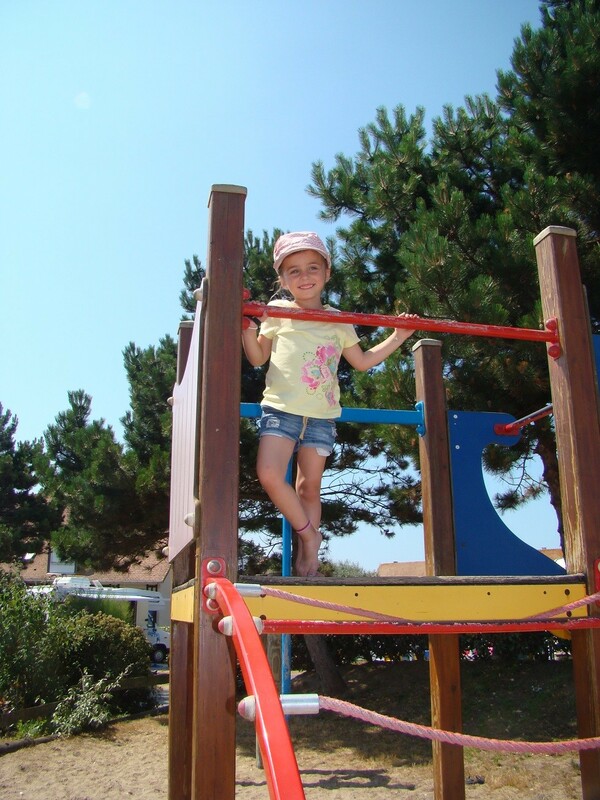 Children playgrounds : with slide, swings and sandbox: The Point du Jour has left nothing out to make your children happy in a safe way. 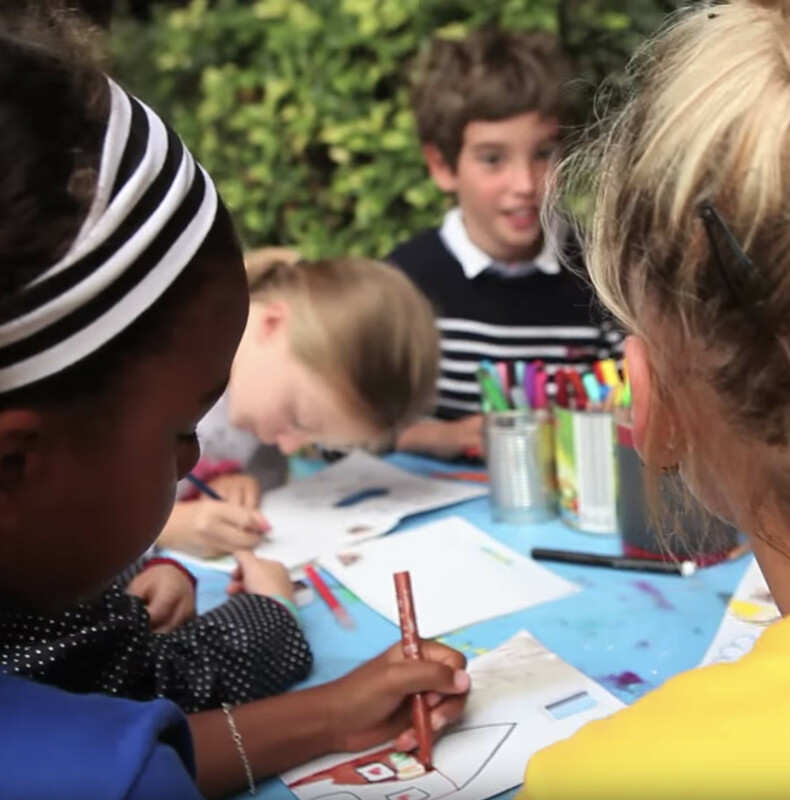 The Kids Club : Our organisers welcome your children aged from 4 to 10, in July and in August, from Monday to Friday. 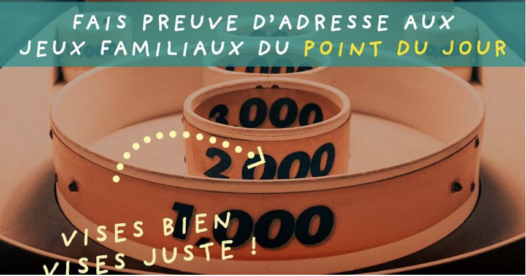 Every week, a different topic is proposed with a wide range of activities specially made for their age groups and their languages, whether they speak French, English or German. 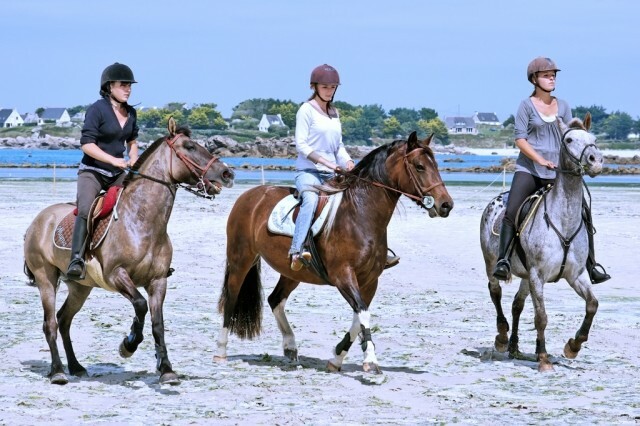 The Gym : There is everything to make sure your sporting holiday in Normandy is fantastic, you can use exercise bikes, weight benches, treadmills, rowing machines, etc. 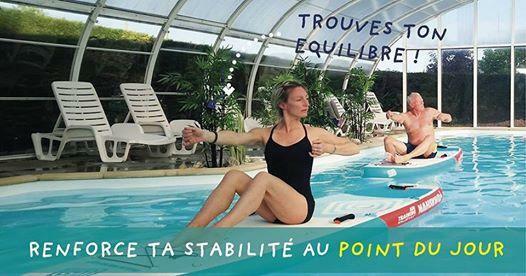 The Swimming-Pool : Our indoor, heated pool is open from April 1 st to the beginning of November. To delight the little ones, a 4-metre by 4-metre paddling pool is provided for the little ones to ensure safety. For the older and more experienced swimmer a 16-metre by 9-metre pool is available, together with a whirlpool for relaxation. The library: You can borrow and exchange books, magazines and other camping guides at the campsite reception. You will also be able to catch up on the latest news every day. 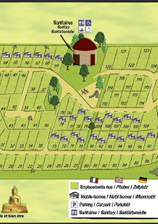 Campervan drainage area: Campsite residents may drain used water and obtain water refills free of charge and with ease. Sanitary facilities: Heated and clean sanitary facilities with cubicles for babies and persons of reduced mobility. Bread and pastries: : Available throughout the season. There is a bread and other pastry collect service available fromthe campsite reception. Welcome drink : for newcomers in rental accommodation, Sunday in July and August. Baby kit : It’s not easy to go on a family holiday with your child’s bed, chair or stroller, we offer a rental service from 2€ per day. The team at ALKE WASH AUTO is at your service to come to your holiday location to clean your vehicle while you are at the beach. 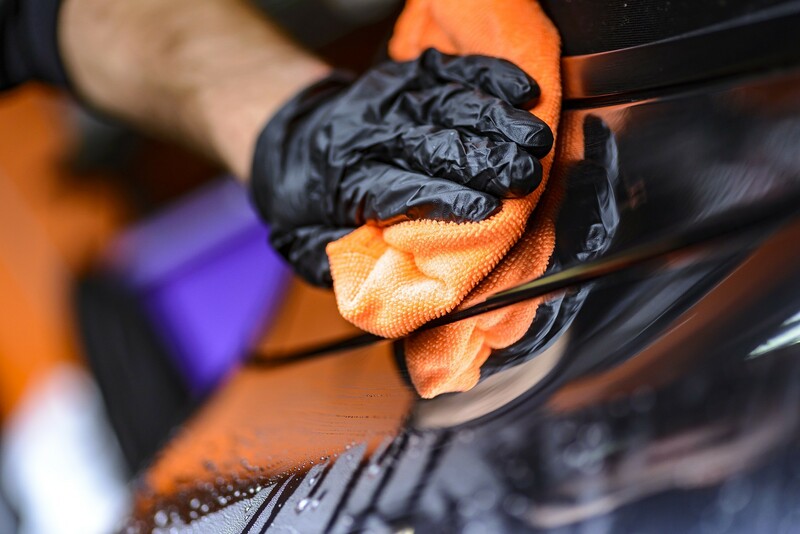 ALKE WASH AUTO has your every cleaning need covered. Just give them a call at 09 67 34 95 86. 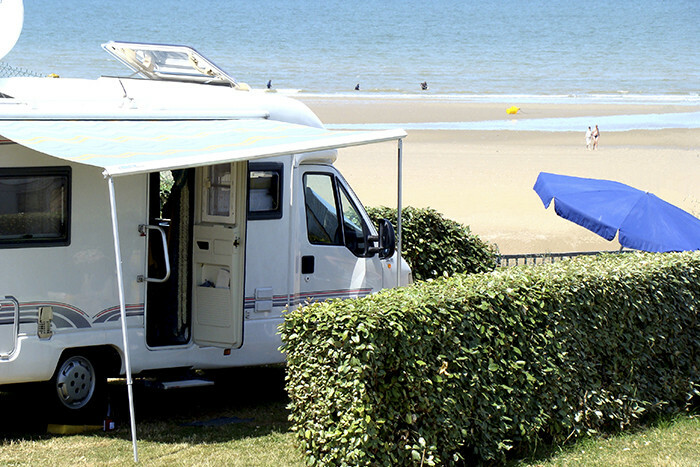 Le Point du Jour Campsite with direct access to the sea in Normandy offers a wide range of rich and varied activities to be discovered with your family or with your friends, but we also offer an activity schedule with various activities either athletic, cultural or for children, and theme evenings. 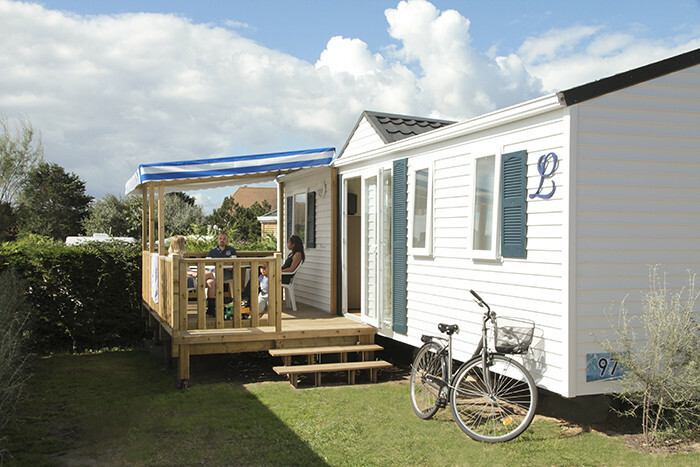 Meet your neighbours on the campsite while doing your favourite activities. We offer all along the season Meeting and Hiking activities, Visiting and Meeting moments or other themes which will allow you to create groups and enjoy our hiking paths or guided tours in a friendly way. How does it work? Every week a time and a meeting point are given on the Animation Board. For example: Hike and explore the Bay of Sallenelles: we provide with the needed maps and topographical guides. It’s your move! 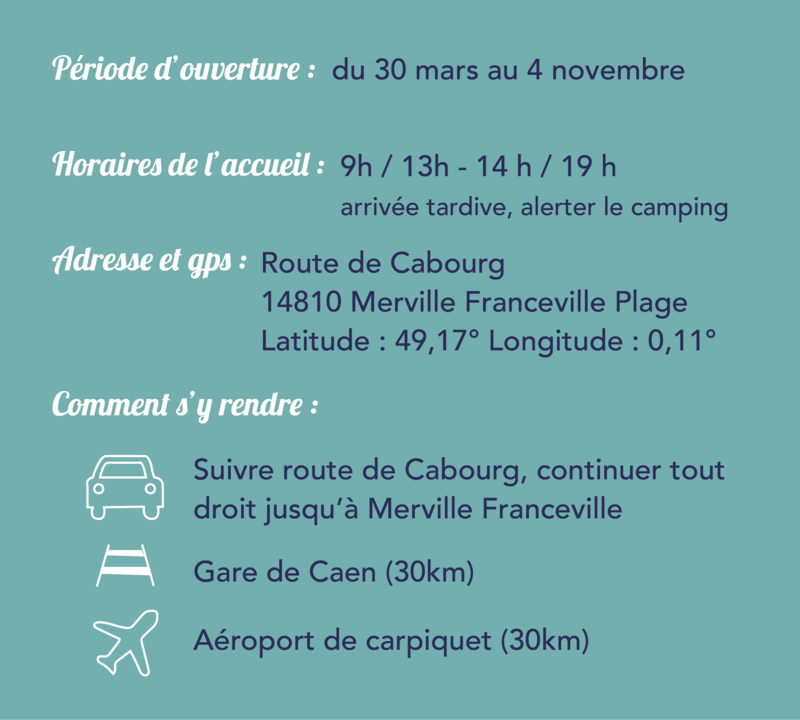 – to discover the wide open soft sand beaches on the côte fleurie coastline, – the marshes by our many hiking trails or even – the Maison de la Nature or nature house to understand the ecosystem of the Bay of Sallenelles. 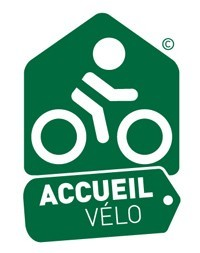 In July and August, keep fit having fun in a relaxed atmosphere. We propose Salsa lessons, Zumba lessons, aqua-aerobics lessons, introduction dive fitted for everyone with professional organisers. 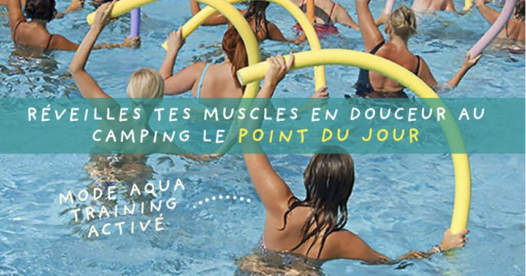 WE’VE GOT SEA OR POOL SWIMMING COVERED! 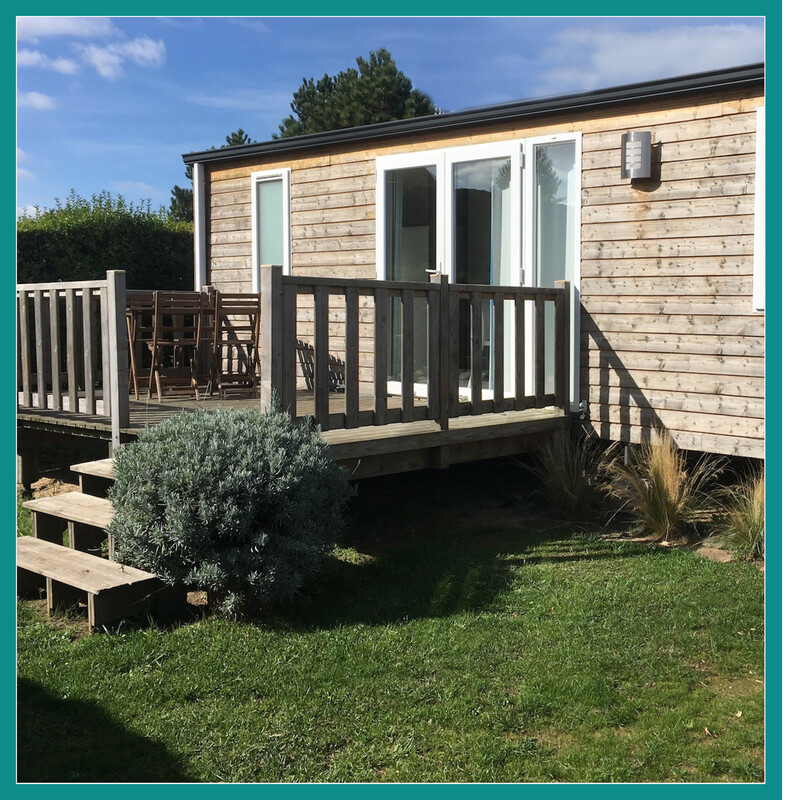 Our direct access to the beach and provision of a First-aid station located from the Point du Jour campsite ensures safe peace of mind while bathing at the sea. 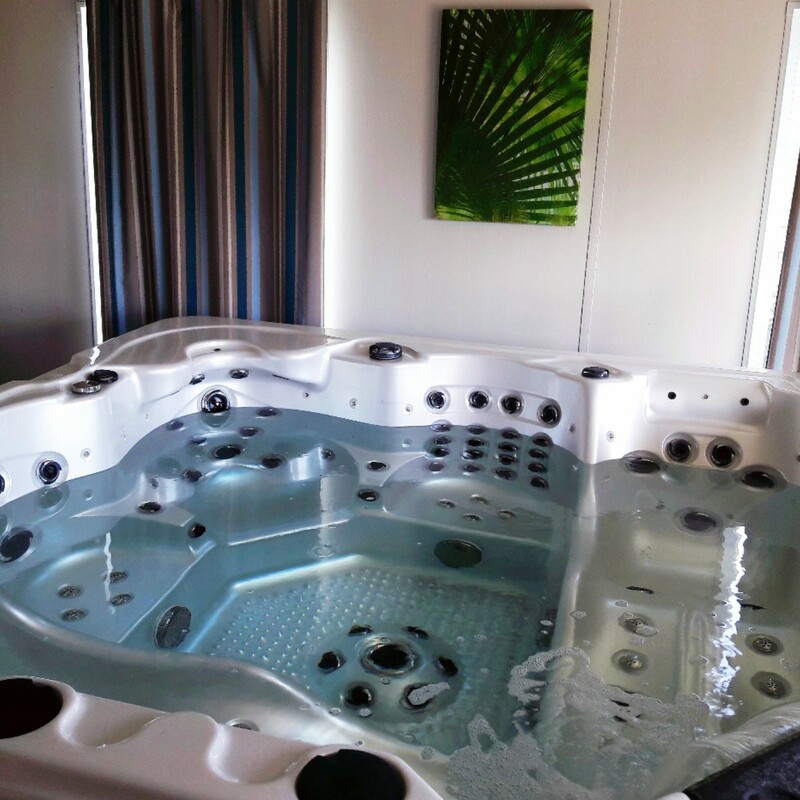 As well as this, young and old can enjoy the comfort of our heated indoor pool with whirlpool hot tubs. To help you relax the Point du Jour has provided you with our wellness centre equipped with a spa, sauna, massage room… So that your holidays are made up of dreams and relaxation. 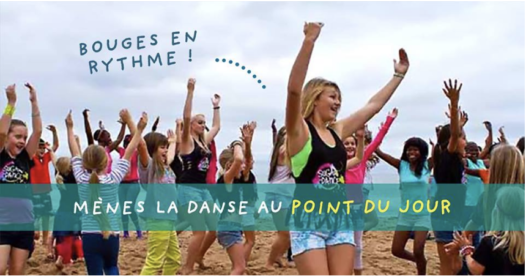 There are many activities near the Point du Jour. 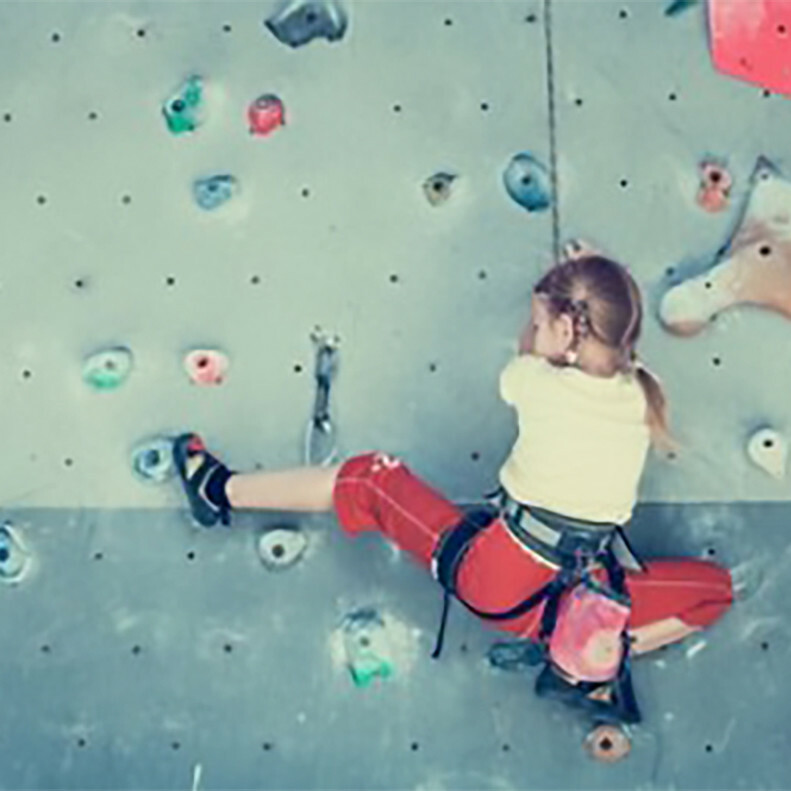 This campsite is an ideal starting point for your active and awesome holiday. 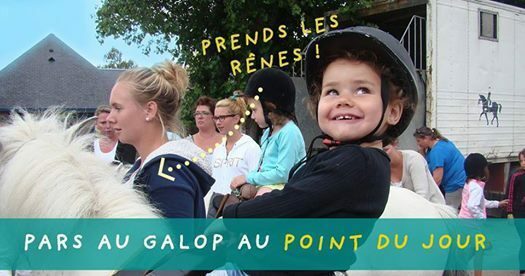 Understand the D-Day landing beaches, fall in love with the bay of Sallenelles and the Maison de la nature, go hiking, try your hand at nature sports, golf and discover the many bike paths you can take starting right from the du Point du Jour campsite.There are many activities near the Point du Jour. 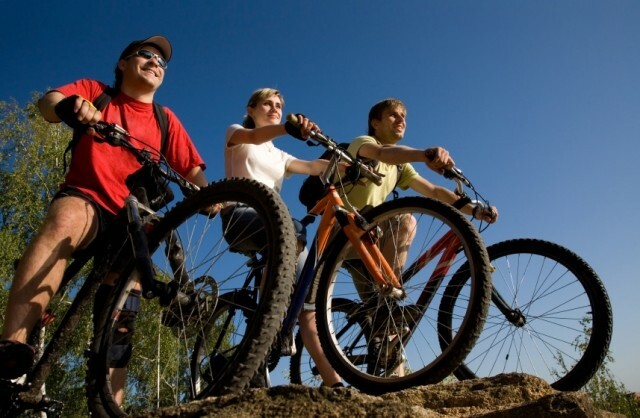 This campsite is an ideal starting point for your active and awesome holiday. 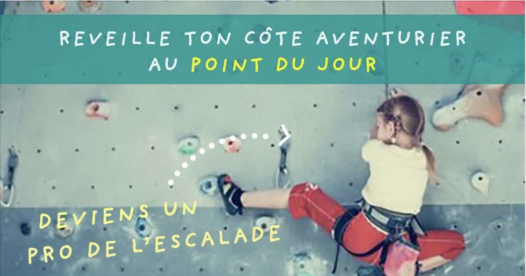 Understand the D-Day landing beaches, fall in love with the bay of Sallenelles and the Maison de la nature, go hiking, try your hand at nature sports, golf and discover the many bike paths you can take starting right from the du Point du Jour campsite. 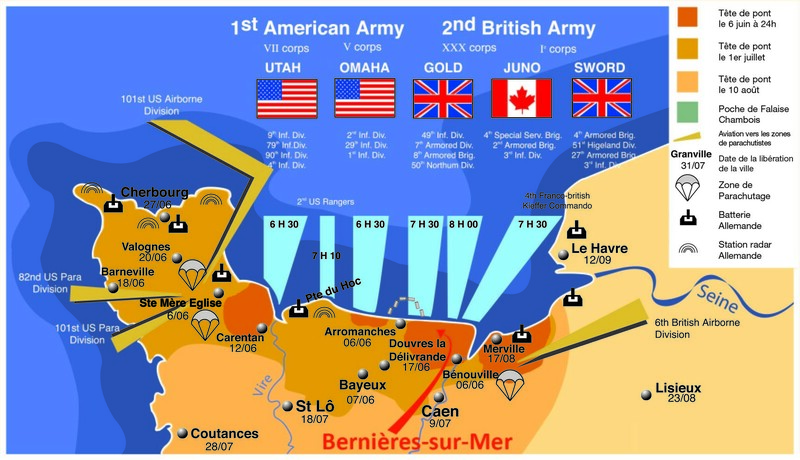 France, by its Norman coast, is the scene of what is to become a decisive chapter in its history, decisive in the outcome of the Second World War and decisive in the history of the world.France, by its Norman coast, is the scene of what is to become a decisive chapter in its history, decisive in the outcome of the Second World War and decisive in the history of the world. There are no less than 90 kilometres of walking and hiking routes inviting you to visit our nine towns. 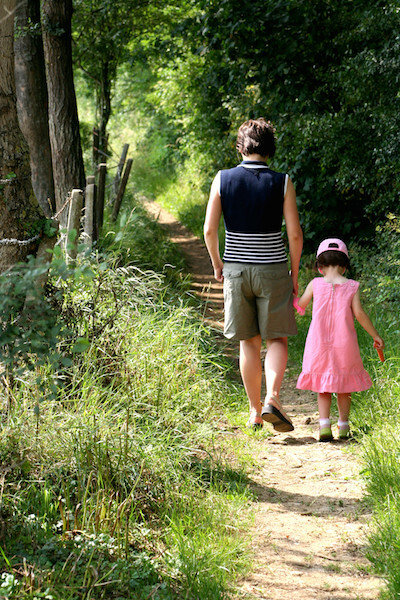 You will cross a very varied range of paths in Normandy. 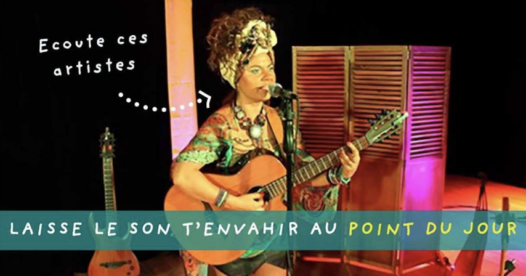 Among other remarkable sites, discover the bay of Sallenelles, the pointe or tip at Merville and its bird reserve (lookouts are also available), or the swamps in Petiville or Bavent-Robehomme. One of Cabalor’s achievements was the building and development of a network of pedestrian, horse riding and mountain bike pathways. Travel all over the local territory and hook up to the national “Grande Randonnée” path network by the GR 223 road, it will give you as a hiker a chance to discover a rich and diverse landscape. 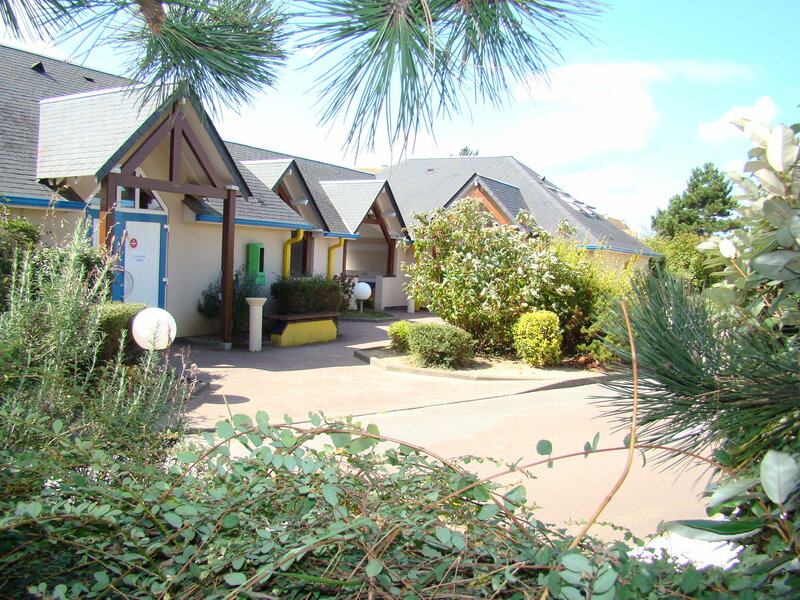 Le Point du Jour campsite in Merville Franceville Plage is partner with Le Home Golf club in Cabourg. 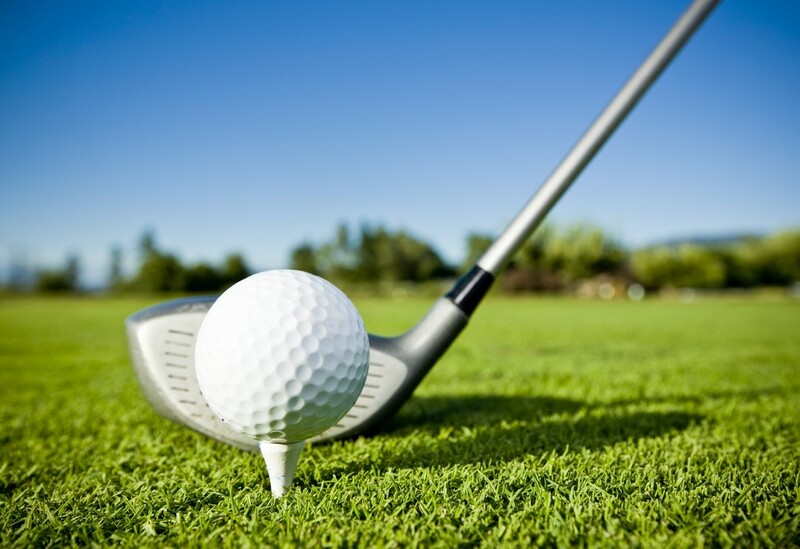 You can obtain a 20% discount on green fees. 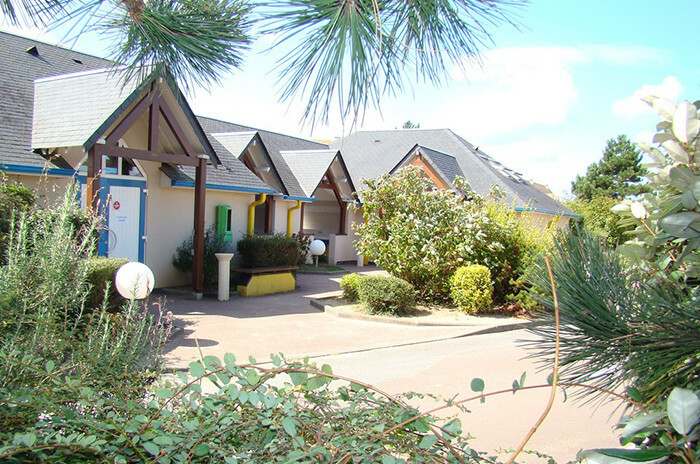 You can also browse through our special offers including accommodation offers at Le Point du Jour campsite and Le Home Golf club in Cabourg. 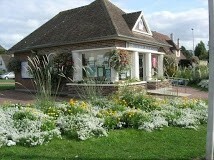 Le Home Golf club in Cabourg, near the city of Dieppe, is the oldest golf course in Normandy. Created in 1907 by Lane Jackson, rebuilt in 1954 after having been partly destroyed by bombing and then increased to 18 holes in 1987, the course today has eight holes on the links terrain and ten holes in the marshes of the Divette. There’s nothing more beautiful than a walk by the sea, the sound of galloping horses on the sand, the sea air caressing your face and the sea stretching as far as the eye can see. You can enjoy all this sea from our campsite and admire their bursts of freedom.